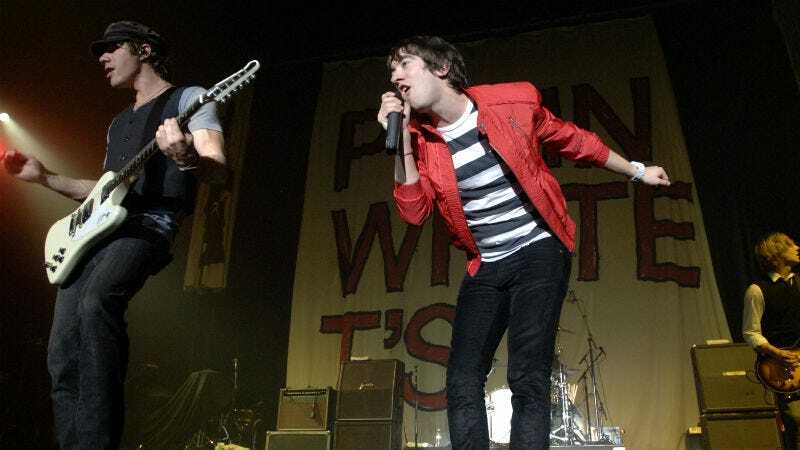 The Plain White T’s oversaturated 2006 hit “Hey There Delilah” (no comma in the title) is being adapted into a scripted dramedy that nobody asked for. As you may remember, the story can be summed up as such: a dude is pining over a woman named Delilah, who lives in New York City. The lyrics suggest that the two are in a long distance relationship. In reality, Higgenson was just a lovesick admirer of a woman named Delilah and told her he’d write a song about her. Yeah, really. Delilah is a woman named Delilah DiCrescenzo, a one-time Olympic hopeful runner whom singer Tom Higgenson fell for after being introduced by a friend. The two were never romantically involved. The song became a big, Grammy-nominated hit. It’s unclear what DiCrescenzo thinks of all this, but she might soon have a song and a TV show named after her, all thanks to a dude who had the hots for her one time in the mid 2000s. Woof.